The last week has seen my highest mileage since I was taking part in the 10in10 last year and it was my final week of training before my taper for the TP100. 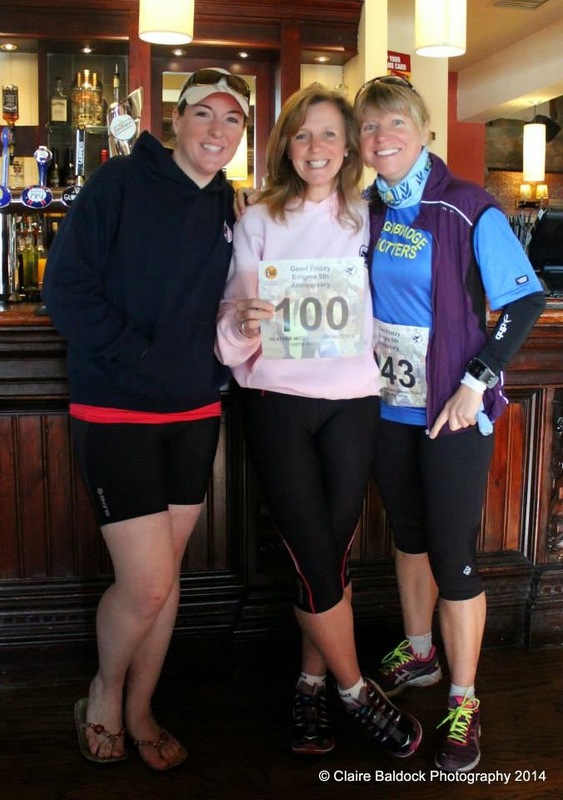 To get the miles up, I entered a couple of marathons over the Easter weekend. Good Friday saw me making the most of the day off work and driving up to Milton Keynes for an Enigma Marathon, which was a really special event as it was where my friend Heather (who's doing the 10in10 this year) was celebrating her 100th marathon and full entry into the 100 Marathon Club. My run itself was pretty unspectacular, but I ran without a watch, just on feel, so happy with my finish time of 4:19, although having worn new shoes with only 12 miles in them, I managed to be rewarded with a massive blister on the sole of my foot, which developed after about 3 miles. 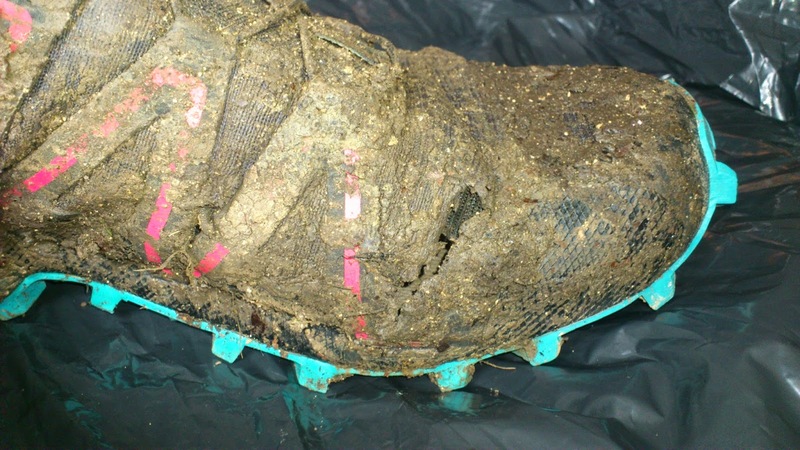 Not good! Unfortunately though, I finished the day feeling that I was getting fed up with all the training...marathon after marathon had started to take it's toll and I was starting to see them as a bit of a chore. 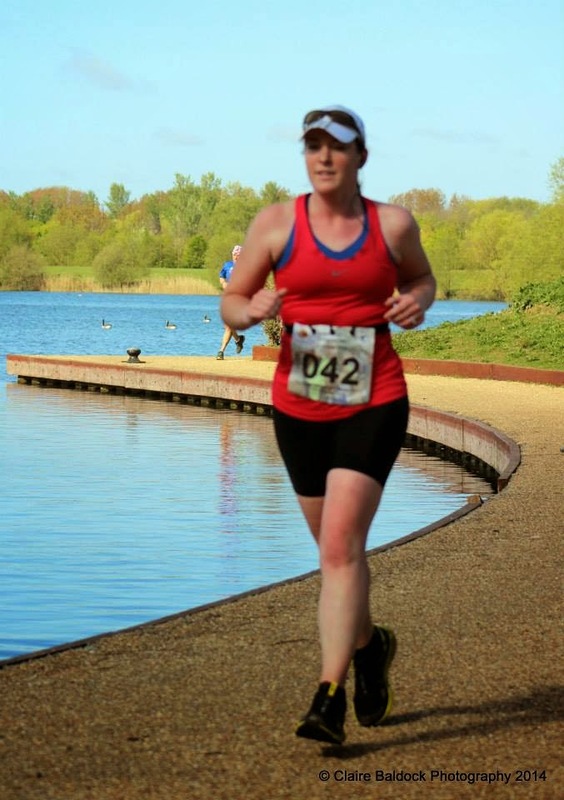 I always struggle with the 7 laps of the Milton Keynes lake, but absolutely love the social, family feel of the event - still, I drove home thinking I could really do with that being my last race before the taper, and I wasn't looking forward to the next day when I was going back up the M1, this time to Northampton and the Easter Round the Reservoir race put on by Dave and Linda Major. A DNS did cross my mind to be honest - I considered just running the distance locally around home, but the motivation to run the Thames Path as my 50th marathon was too great, and so I go up at stupid o'clock again on Saturday morning and pulled on my kit to get marathon #49 done. On Sunday, I went out for another run, although much shorter, just getting in 8 miles, to take my week's total to 72.48 miles. 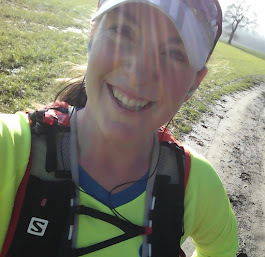 My legs still felt normal and not tired at all - I'm very pleased with how much fitness has come on over the last couple of months, and it's a fantastic confidence boost for the big race, which is now in just two weeks. A day off work. I'm sat on the sofa, just had a pizza, feet up, Midsomer Murders on TV...the ultimate laziness. 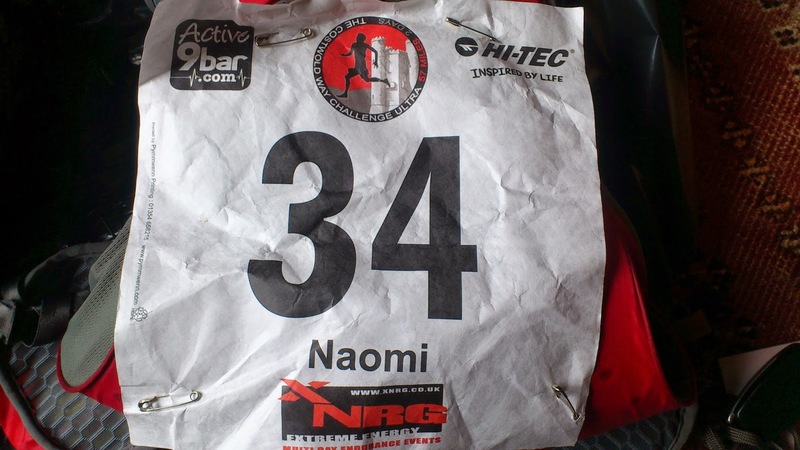 But I'm calling it recovery ;) I spent the weekend at an XNRG event, running 58 miles (which turned into just over 60 miles) along the Cotswold Way national trail over the two days and am nursing the blisters to prove it. I was a little nervous going into this race. The previous weekend, I had a great run at the 16 laps Bells & Whistles Marathon in Dover - another non-stop effort which saw me running at sub 4hr pace - but that didn't give me any comfort. 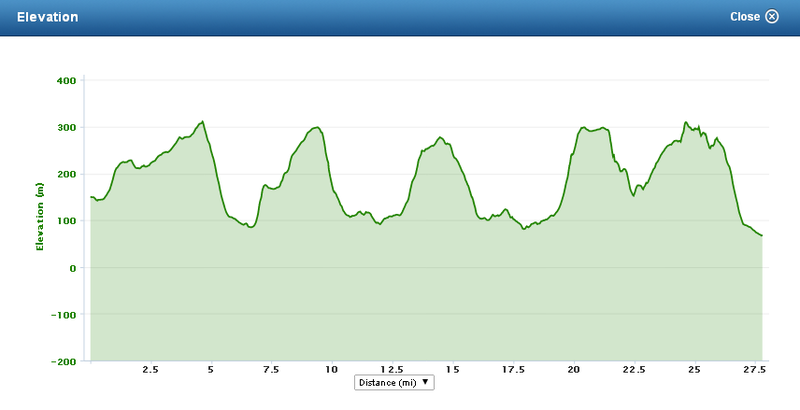 The Cotswold Way route is a totally different challenge - cross country, navigation (although that's minimal) and, the particular thing I was worried about, it's incredibly hilly. The route is 2,750m ascent over the total distance. To give some idea of scale Mount Snowdon is 1,085m high. However, as usual, I just decided not to think about it too much, and give it a go! I packed my gear on the Friday night, and tested out my one piece of new kit I'd bought for the weekend, an inflatable mattress. The previous times I've done XNRG events, and slept in a school hall, the sleeping mat I took didn't offer me a great night's rest and I woke up absolutely shattered so decided this weekend would be more about comfort than roughing it ;) I should probably have bought some new shoes too, as I realised on the Saturday morning that my Salomons have three holes in them, all on the toe creases, one of which you might be able to see here in the photo, but by then it was obviously too late to worry! Anyway, the mattress worked, and fitted in my rucksack, so I got myself packed up and ready for the early morning on Saturday - I needed to leave at 6:30am for the long drive to the start, which was in the little village of Chipping Campden. 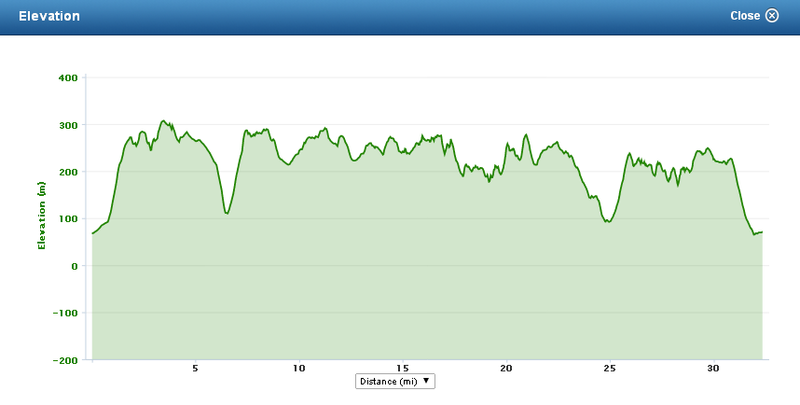 The hills were, without a doubt, very tough going, especially for someone like me who doesn't really train on hills at all. But I knew what I'd signed up for so just had to dig in and get on with it. There were stunning views from those hilltops, but I wasn't really looking as much as I should have done. Just trying to get the job done. 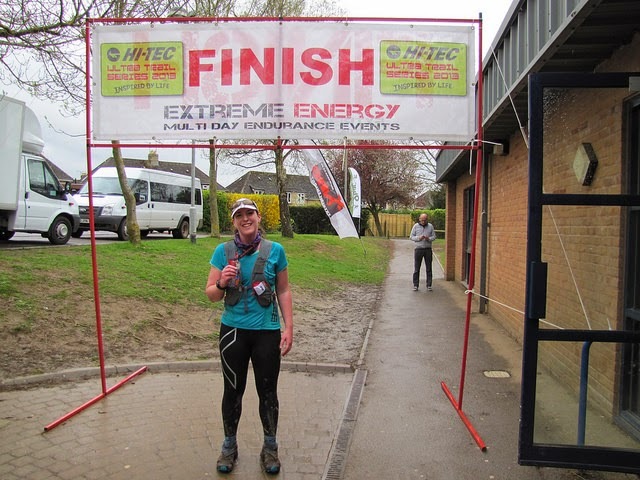 I kept repeating to myself how very glad I was that I hadn't signed up for a hilly 100 miler - the TP100 is going to be hard enough to finish as it is - I don't think I'd make it if there were hills! I only managed to get lost once, and luckily realised pretty soon that the route I'd chosen wasn't right. I'd managed to go down a hill so found myself walking up yet another slope but thankfully I hadn't got all the way to the bottom. I nearly went very wrong a second time, but was running with someone else then, and they set me back on the right path. I'm pleased with the end result too - although I was very slow for the distance (because of all the walking) the course was as challenging for everyone, and I'm pleased that even by the end of day 2 I was still feeling pretty strong and my aches today aren't too bad. At the end of day 1, I was 22nd out of 43 (6th lady), and after day 2, I finished 12th out of 37 (5th lady). Overall, that left me 14th out of the 33 of those of us who did both days, and 5th lady. However, in spite of the running and the scenery, the enduring memory of these events is always the people that you meet. Out on the trails, some groups run together the whole way, but generally (as an accident of my pacing) I don't tend to stay with the same people too long, either pulling ahead or falling behind. It means that I get to chat with different people on the way round which is great. 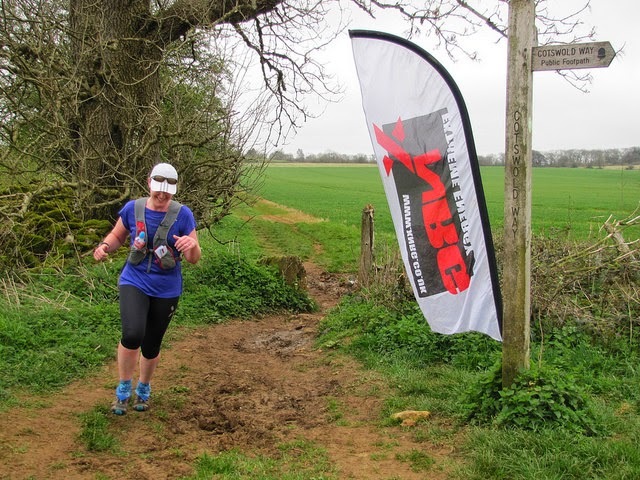 Then, during the Saturday evening, you obviously get a chance to get to know people a bit more - both other runners, and the XNRG crew - it's a really nice, relaxed and friendly atmosphere.